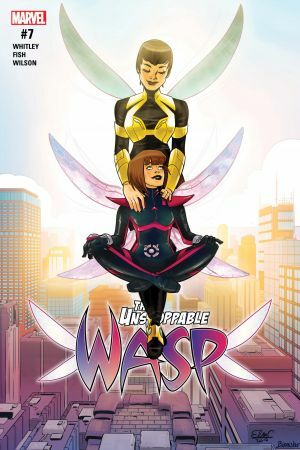 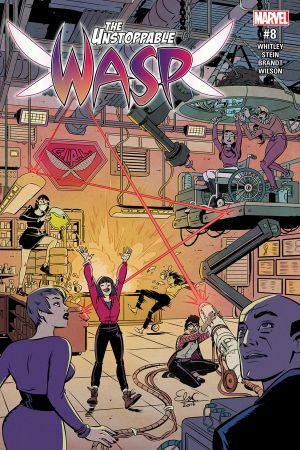 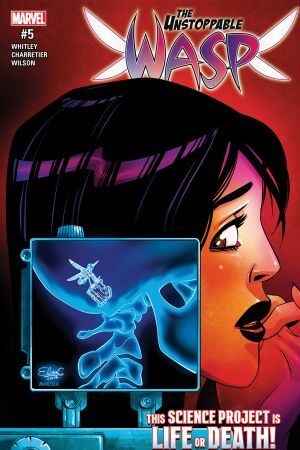 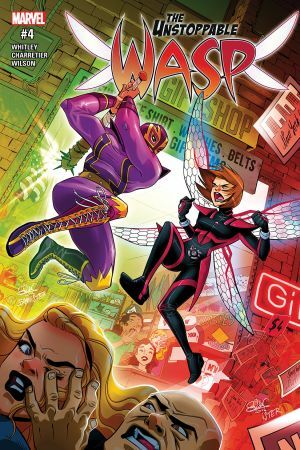 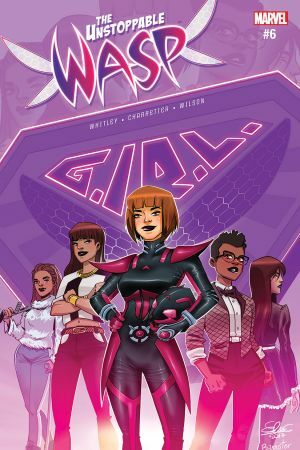 Nadia is on a mission to bring together the brightest Girl Geniuses of the Marvel Universe and change the world, but first, she has to figure out how to find them and get them to join her. 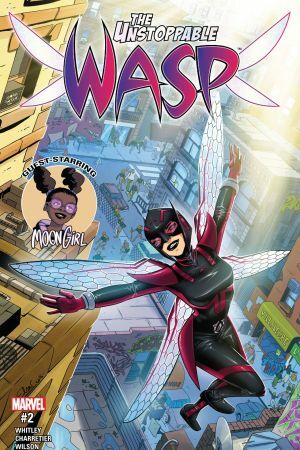 With her chaperone Jarvis by her side, her first recruiting mission is going to take her to Washington Heights in search of one of the greatest young engineering minds of our time...one no one has even heard of. 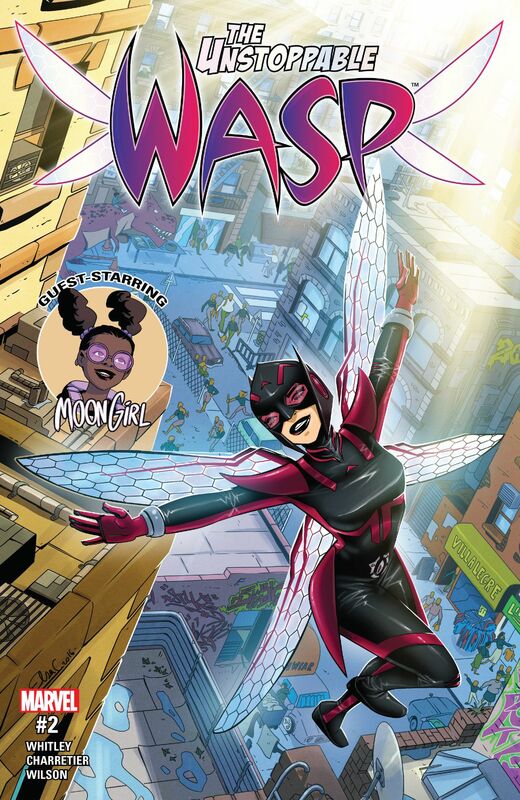 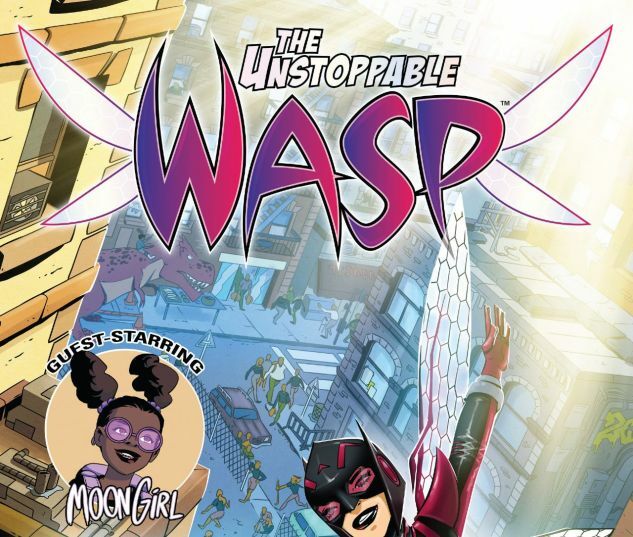 Guest-starring Lunella Lafayette, The Miraculous Moon Girl!